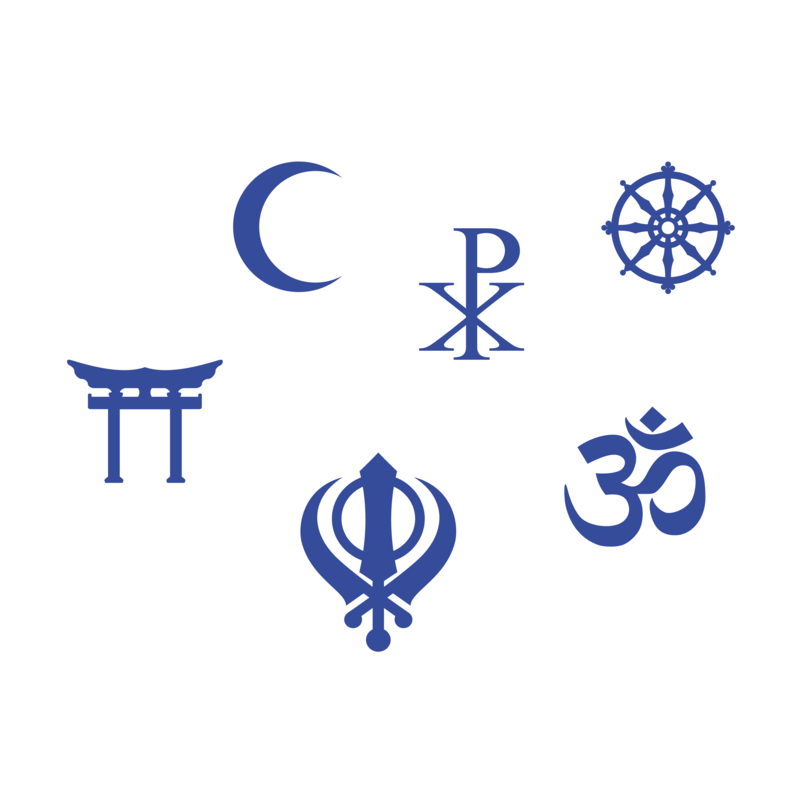 World Religion Day is an observance initiated in 1950 by the National Spiritual Assembly of the Bahá'ís of the United States, celebrated worldwide on the third Sunday in January each year.  The purpose of World Religion Day is to highlight the ideas that the spiritual principles underlying the world's religions are harmonious, and that religions play a significant role in unifying humanity. At Brill, Religious Studies have been one of the pillars of our publishing program, all the way back until the 17th century. In observance of World Religion Day, we offer you an overview of our publications on the subject: the content below is freely accessible for a month, until 20 February 2019. Is Social Media Data Relevant for Religious Demographic Research? Religio-Legal and Historical Aspects of a Controversy in the Late Mamluk and Early Ottoman Periods. Interested in more? Subscribe to our Religious Studies newsletter and stay up-to-date with our publications, conference visits, discounts, reviews and other relevant news.